There is no doubt that you have noticed the incredible role that graphics designing plays in e-commerce. E-commerce literally depends on graphic designers, especially in the marketing segment. This means that e-commerce business owners also hire graphic designers in order to make their store look more appealing. Graphic designers do not deal with the functionality of the e-commerce store, however, they mainly deal with the appearance of the e-commerce store. The most common graphic designers employed in e-commerce are web designers. Unlike web development web designing falls under graphic designing. Wed designers simply design the look of the e-commerce store and then they hand the design over to web developers who do most of the coding and functionality work. When it comes to the creation of a logo graphic designing also plays a central role. As an e-commerce business, you would need a logo that will best represent your brand. A graphic designer is the right person to hire in order to complete this task. Freelance graphic designers can be found on popular freelance platforms such as Fiverr and Upwork. Most graphic designers on the internet use Photoshop in order to create great logos. Print on demand t-shirts has become a popular e-commerce business. This is due to the high traffic of people who are looking to design their own brand. Venturing into the business will require you to be an amazing graphic designer. Graphic designing can generate millions for a good print on demand e-commerce business. 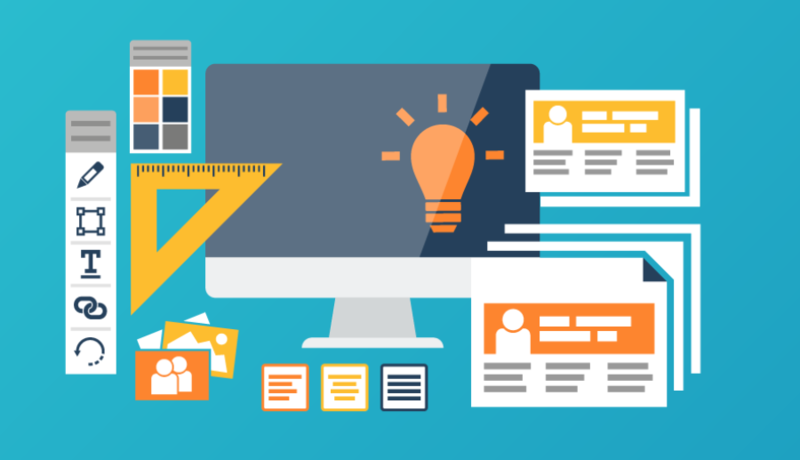 In order to become a graphic designer, you will need to either educate yourself in graphic designing or use popular online education platforms such as Udemy and Skillshare.